If you’re travelling up to see Manchester United in action and are looking for the best cheap hotel in Manchester, then look no further than The Mitre Hotel, Bar & Restaurant! We provide absolutely fantastic matchday accommodation for both Manchester United fans coming from afar and away fans coming to the city to watch their own team at Old Trafford! We are based right in the middle of Manchester, providing our customers with the chance to stay in an affordable hotel while taking advantage of what the city really has to offer. With excellent transport links, including the Manchester Metrolink, taking you directly to Old Trafford in just under twenty minutes, it’s no wonder why we’re proving so popular with football fans! Due to our fantastic location opposite the Arndale, you’ll also have plenty of opportunity to venture into the city both before and after the game. So whether you want to do some shopping, drinking or some exploring, The Mitre is based in the best place to just all of that and more- so it doesn’t matter whether you’re celebrating or commiserating, because there’s countless ways for you to enjoy Manchester right on our doorstep! We’re sure that you football fanatics will also be excited to hear that we’re also based just a stone’s throw away from the National Football Museum, meaning that you can really gear yourself up for the game by taking in some of your club’s rich history! 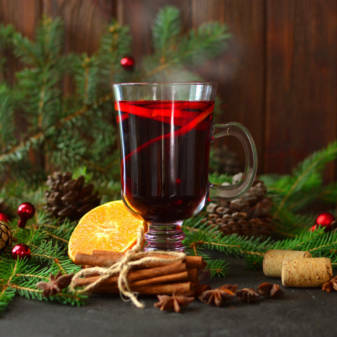 The Mitre Hotel, Bar & Restaurant offer a range of different rooms, meaning that we have facilities suitable for everyone! Whether you need a single room, a double or a family room, we have rooms that suit all requirements. 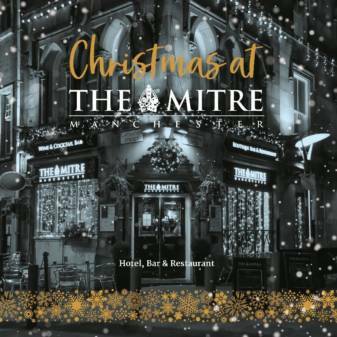 The Mitre Hotel, Bar & Restaurant boast twin rooms, triple rooms and even luxury suites for those fans looking to celebrate the match in style. Along with our fantastic facilities, our staff are also on hand to keep you up to date with what’s happening in the city and to answer any queries you might have. This means that you can explore Manchester’s hottest tourist spots, find some hidden gems or taste the best burger in town – our dedicated team know the city inside and out, so will always be able to point you in the right direction. With a city centre location, fantastic rooms and unrivalled customer service available at an affordable rate, it’s no wonder why The Mitre Hotel, Bar & Restaurant offers the best Manchester United matchday accommodation around! Get in touch with us today to make a booking and to experience the city of Manchester like never before!